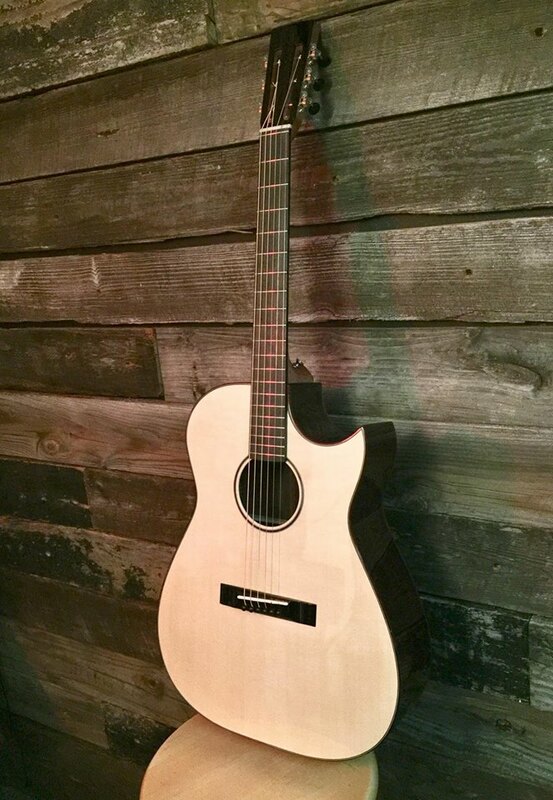 A used Loef Guitar in Pennsylvania US on Reverb! Check this Reverb link out! "Popo FF" Awesome Fanfret Guitar!! !